There is a core principle behind shipping costs; as volume goes up, per unit shipping costs go down. In practical terms, this means it is often to shippers’ advantage to combine shipments (consolidate) whenever possible to get a higher total volume, which will, in turn, lower overall transportation expenditures. In today’s market conditions, considering a consolidation solution is more necessary than it was a few years ago. Retailers are requiring smaller but more frequent orders. This means shorter lead times and less product to fill a full truck. CPG shippers are being forced to use less-than-truckload (LTL) more often. 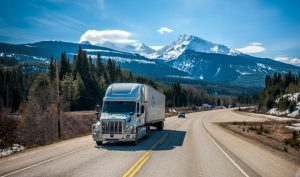 The initial hurdle for shippers is figuring out if, and where, they have enough volume to take advantage of freight consolidation. With the right approach and planning, most do. It’s just a matter of gaining the visibility to see it – and early enough in the planning process to do something about it. Both the problem and opportunity involved with creating a consolidation strategy is obvious when you consider the following. It’s common for companies to have salespeople plan order delivery due dates without knowledge of production schedules, how long shipping takes, or what other orders may be due around the same time. Parallel to this, most shipping departments are making routing decisions and fulfilling orders ASAP with no visibility into what new orders are coming. Both are working in the moment and usually disconnected from each other. With more supply chain visibility and collaboration between sales and logistics departments, transportation planners can see what orders can be consolidated over a broader range of time and still meet customers’ delivery expectations. 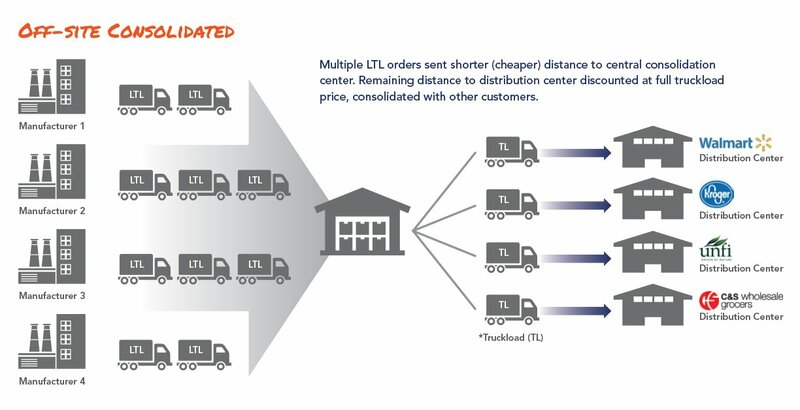 In an ideal situation, LTL volumes can be consolidated into more cost efficient multi-stop, full truckload shipments. Unfortunately for emerging brands and small- to mid-sized companies, having large enough pallet quantities isn’t always possible. If you work with a specialized 3PL, they can potentially combine your LTL orders with those from other like clients. With outbound freight often going into the same distribution centers or general region, reduced rates and efficiencies can be shared among customers. 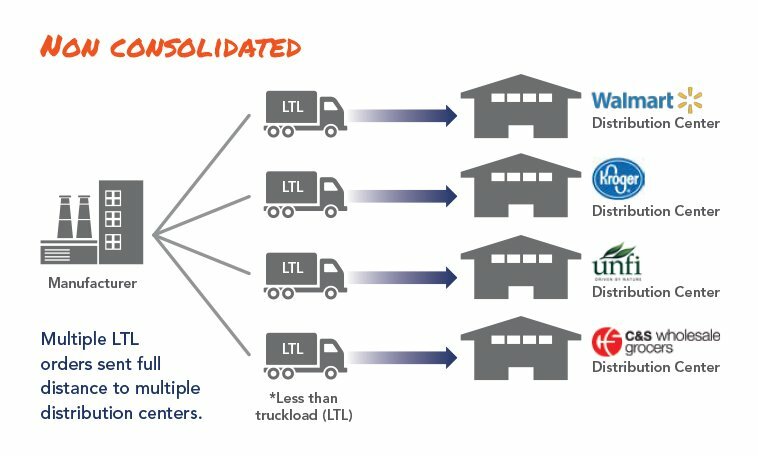 Other possible consolidation solutions include fulfillment optimization, pooled distribution, and sailing or batched shipments. The strategy best utilized is different for every shipper and depends on factors such as customer flexibility, network footprint, order volume, and production schedules. The key is finding the best process that meets the delivery needs of your customers, while keeping the workflow as seamless as possible for your operations. 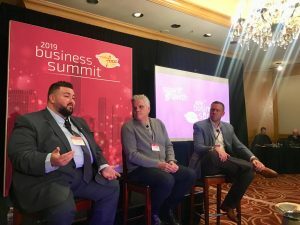 Once you have more visibility and can identify where consolidation opportunities exist, the physical combining of freight can happen a few different ways. On-site freight consolidation is the practice of combining shipments at the original point of manufacture or distribution center where the product is shipping from. Proponents of on-site consolidation believe the less product gets handled and moved the better, from both a cost and efficiency perspective. For producers of ingredients and snack food products, this particularly rings true. The concept of on-site consolidation is best suited for shippers who have more advanced visibility of their orders to see what is pending, as well as the time and space to physically consolidate the shipments. Ideally, on-site consolidation happens as far upstream as possible at the point of order pick/pack or even manufacture. It can require additional staging space within the facility, however, which is an obvious limitation for some companies. Off-site freight consolidation is the process of taking all shipments, often unsorted and in bulk, to a separate location. Here, the shipments can be sorted and combined with those going to like destinations. The option of off-site consolidation is usually best for shippers with less visibility to what orders are coming, but more flexibility with due dates and transit times. The downside is the extra cost and added handling required to move the product to a place it can be consolidated. Freight consolidation has many benefits, but it can often be difficult for independent parties to execute. Technology – optimization tools, data analysis, managed transportation solution (MTS), etc. The first step for companies (even those assuming they are too small) should be to facilitate better visibility upstream for logistics planners. A 3PL partner can help facilitate both visibility and collaboration between siloed departments. They can bring an unbiased opinion to the table and can provide valuable outside expertise. As mentioned previously, a 3PL that specializes in serving clients who produce similar goods can facilitate the sharing of trucks. If going to the same distribution center, retailer, or region, they can combine like-products and pass savings to all parties. Developing the various cost and delivery scenarios that are part of the consolidation modeling process can be complex. This process is often made easier with technology, which a logistics partner can invest in on behalf of shippers and provide affordable access to. Looking to save money on shipments? Dive into whether freight consolidation is possible for you. See how Zipline Logistics instituted an on-site consolidation program for Evans Food Group, cutting landed costs per pallet by 20 percent and reducing spend by $10,000+ per month.